The sneaker freaks are back; Sneeky Fox is presenting the final instalment of the infamous Sneaks and Peaks event, this time titled the Boxxed Xmas showcase. 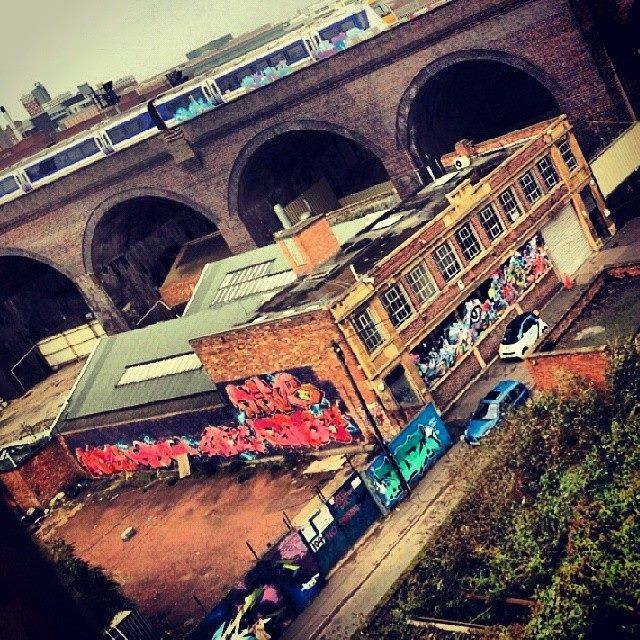 Beat the sales rush, and head to the less-manic, easier going, Digbeth, where you will find a more humble shopping experience. I say shopping experience, but the Sneaks and Peaks event is always a bespoke experience because the hats are vintage, exclusive, and exotic finds, which Sneeky Fox has hunted down himself. You'll find imported European and American exclusives, a shoe game so tight it hurts, and peaks which add more than style than your regular cap. Prices of individual trainers and snapbacks vary due to the design and product availability. If you've got your eye on a certain pair, or hat, buy it there and then because five minutes later it will have disappeared. The buy-it-now quality of this event makes it quite exciting. Think of a sample sale, but in Digbeth, with the cool cats of Birmingham who are too chilled to fight over an item, but sartorially savvy enough to snap up a find. Predominantly, Sneaks and Peaks is the only event which runs the shoe and hat game on this side of Birmingham. However, the final instalment is going to be a little more impressive than the regular line up. For the seasonal gig they are presenting you with SecretWalls who will bring a live art battle at the after party.